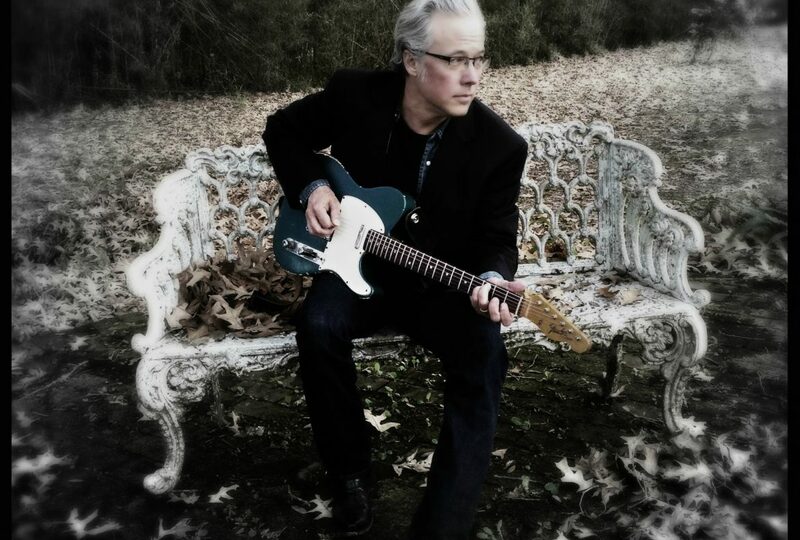 For more than 30 years, Radney Foster has wowed the critics and fans alike with his amazing songwriting. Some say his sound came from growing up and hearing conjunto music in South Texas mixed with the classic Country he heard during his summer trips to visit his grandparents in East Texas. Considered an elder statesman of Texas singer-songwriters, Radney has been a friend and mentor to many younger artists on the Texas scene including Jack Ingram, Randy Rogers, Wade Bowen, Pat Green, Kyle Hutton and Kacey Musgraves, to name a few. He can even take credit for convincing Musgraves to move to Nashville. “He was actually one of the people who really convinced me to move to Nashville, because I met him when I was in Austin,” she has been quoted as saying. “One of the things he told me was, ‘You’ve got to be present to win.’ And it really struck a chord with me, and I decided to move.” His songs are also regularly mined by superstar acts like Keith Urban, Sara Evans, Darius Ruckur and the Dixie Chicks. Radney’s been writing a long time…in fact he started writing songs in junior high, in college he dabbled in poetry and now he’s expanding his writing into short fiction. He says he plans to release a book as soon as he can find a publisher. And even though he’s released 15 albums over his 30-year career, he doesn’t seem to be stopping anytime soon! 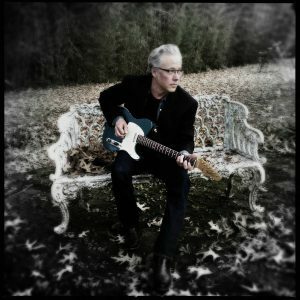 To say we are excited to have Radney Foster as our headliner for our 7th Annual Real Life Real Music Festival is an understatement! Terri Hendrix, Lloyd Maines, Josh Grider, Kyle Hutton, Tony Ramey and others will also be a part of this family fun one-day event on Saturday October 1st at the beautiful Bernhardt Winery in Plantersville. Tickets are on sale now. In addition to General Admission tickets, we also have a very unique VIP experience! Rain or shine tickets get up-close seating, as well as appetizers and a wine tasting WITH the award-winning winemakers and select artists. Plus, we have a VIP lounge that is air conditioned and open throughout the entire event. In the event it rains, the only guaranteed seats to be moved inside are the special VIP ones! Tons of fun planned and all thanks to our sponsors: Dosey Doe, Gold’s Gym, Rockstar Group, Red Brick Tavern and KSTAR 99.7FM.